Van buyers will be able to receive 20% - up to £8,000 - off the cost of this first wave of 7 plug-in vans. “Our new grant demonstrates that you can be a motorist and still be pro-environment. “Cars and vans are absolutely central to people’s lives – it’s how most of us get around and for many journeys they are, and will remain, the only practical and convenient travel choice. Nevertheless climate change is a global challenge we simply have to meet head on. It cannot be ignored or side-stepped. The way that vans are used and driven make them ideally suited to the switch to electric as they often have a predictable route and distance to travel each day; they make frequent stops; and many of them return to an overnight base where they can be easily recharged. "Vans are essential to the smooth running of so many businesses and contribute enormously to the UK economy. 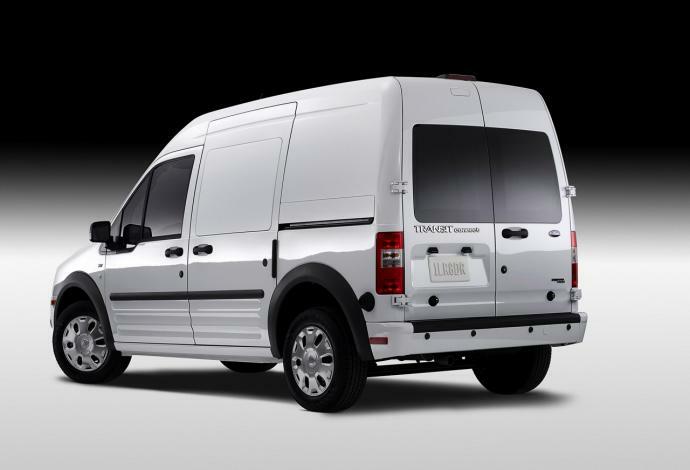 An upfront purchase grant, when combined with lower running costs and tax benefits, can make switching to an ultra low carbon van an attractive choice for those businesses. Businesses that run electric vans can benefit from reduced refuelling costs, are exempt from the van benefit charge, attract capital allowance concessions, and also receive a 100% discount for the congestion charge in the London. “The Plug-In Van Grant and today’s detail on the 7 models eligible is excellent news for van drivers, operators, businesses and the industry. The savings on the initial purchase price, coupled with the tax advantages and very low running costs make a plug-in van an attractive proposition – particularly for those running local and back-to-base services. The eligible models are revealed on the same day a report is published by the Climate Group which shows the benefits low carbon vehicles can have if businesses adopt them into their fleets and provides companies with the advice and tools they need to make their good intentions a reality. The Transport Secretary also announced today that the Mia Electric (Mia and Mia L models) has become the eleventh vehicle now eligible for the Plug-in Car Grant - a consumer grant of up to £5,000.